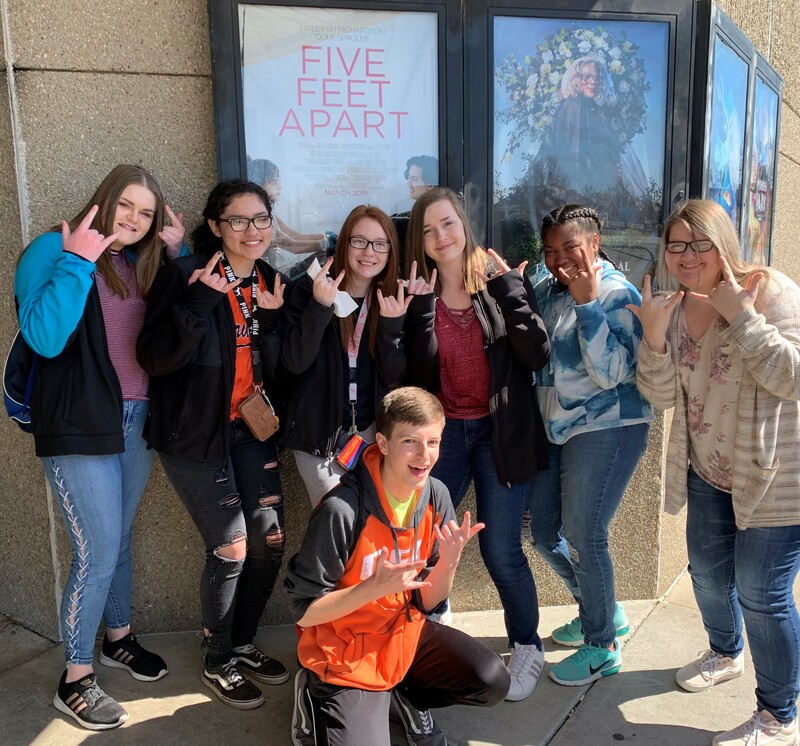 Over the course of the last few months, CHS Book Club members have been passing around the novel Five Feet Apart by Rachael Lippincott, reading it in preparation to see the new movie of the same title. On Thursday, March 21, the book was brought to life for them on the big screen at Poplar Bluff AMC Theater. Lunch and a quick tour of the Poplar Bluff Public Library followed the show.